Most people think "retail" when they hear eCommerce. However, wholesale distributors are getting in on the eCommerce action – to impressive results. Make sure your B2B doesn't fall behind as the industry moves ahead! 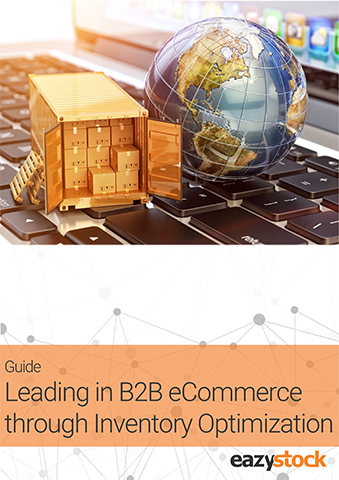 Here is a guide on getting your B2B started in eCommerce including three of the main factors for success in eCommerce and how you can optimize your own operations. Download our guide and find out how you can successfully implement eCommerce into your business!